The Definitive Marketing Strategy Guide by Beacon Marketing will walk you through the process of developing a customized marketing strategy specifically designed to meet the unique needs of your business. Take the guesswork out of marketing! Think you’ll never learn to market your small business? Think you’ll never be able to compete with the big companies with huge marketing budgets? You can learn to market your company professionally! 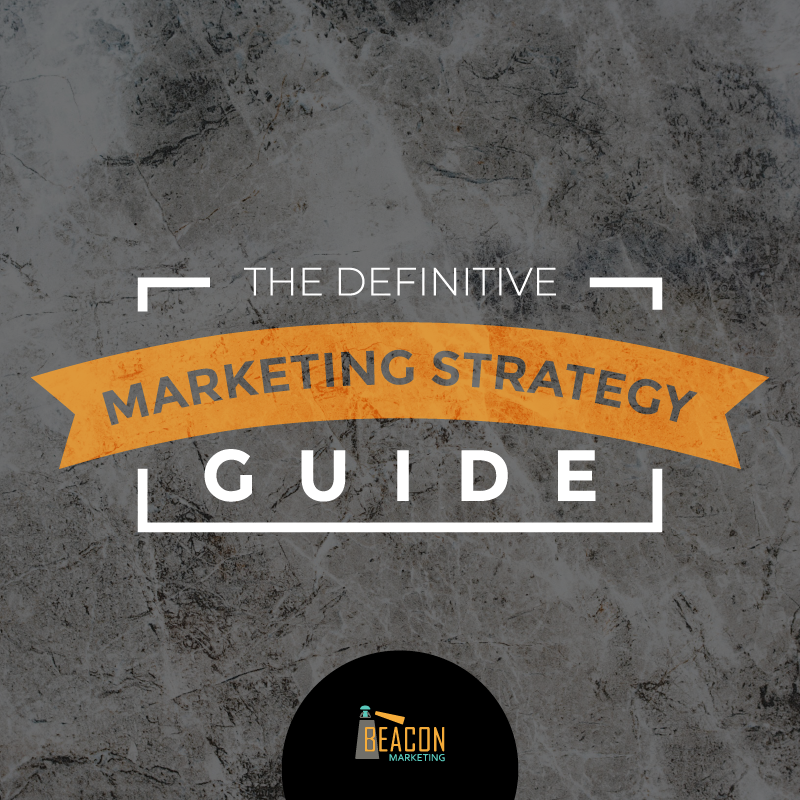 The Definitive Marketing Strategy Guide by Beacon Marketing will give you the skills and knowledge you need to market like a pro, get your business seen, and gain the leads you need to fuel growth. Setting S.M.A.R.T. marketing goals puts you on the path to marketing success. Properly designating your resources will allow you to become a more effective and efficient promoter of your business. Your UVP sets your business apart from your competitors and tells your potential customers why you are the better option. Knowing who your best current and potential customers are allows you to focus your marketing time, effort, and money on the people most likely to buy your products or services. No matter the industry, competition is tough. Studying how your top competitors are promoting themselves can further set you apart by learning what to do and what NOT to do. Better highlight your UVP and engage your target audience by knowing which marketing channels you should distribute your marketing content on and what types of marketing content you should develop. A strategy is only as good as its implementation. Create a process for developing and distrubuting the marketing content you need to engage your target audience, get leads, and grow your business! Learn to market your small business effectively in less time and with less money with The Definitive Marketing Strategy Guide by Beacon Marketing. With the guide, you’ll have the tools and resources required to market your business like a pro. Reach the customers you need to build the business of your dreams. Roger has been working in digital marketing for nearly a decade. After working for two local marketing companies building websites, managing social media accounts, and overseeing email marketing campaigns, Roger decided to go out on his own. He founded Beacon Marketing with the idea that small- and medium-sized businesses owners needed to understand that effective marketing begins with strategy first. 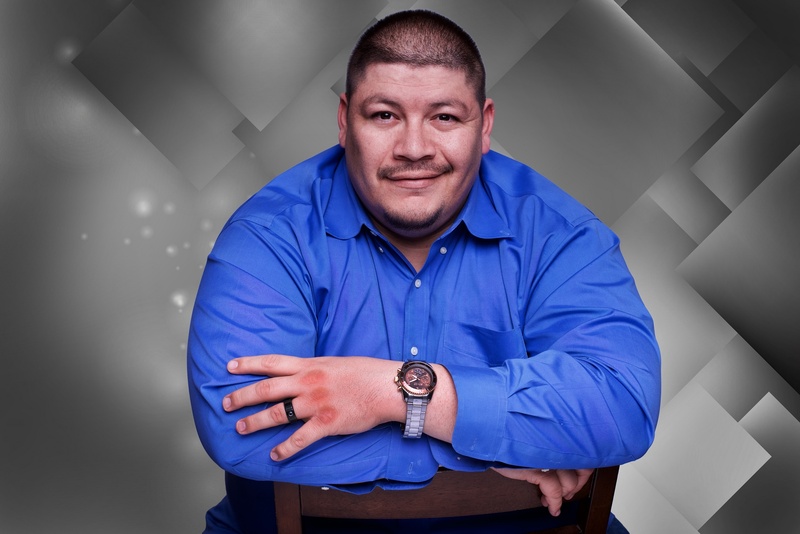 For the last two years he has helped local businesses develop successful marketing strategies to help their businesses grow. Roger turned the process he used for his clients into the DIY Definitive Marketing Strategy Guide so more small- and medium sized business owners would be able to develop their own winning marketing strategy. Roger currently lives in Albuquerque, NM with his wife, their daughter, and their two dogs. Are You Ready To Grow The Business You Have Always Dreamed Of?